Walk into Gusto’s offices and you’ll immediately notice something unusual: nobody is wearing shoes. And they’ll ask you to take yours off too. Now, this isn't just about cleanliness—there's a more meaningful reason Gusto asks everyone to remove their shoes (more on that below). And this fun, quirky tradition has helped Gusto build a unique culture, without spending a dime. 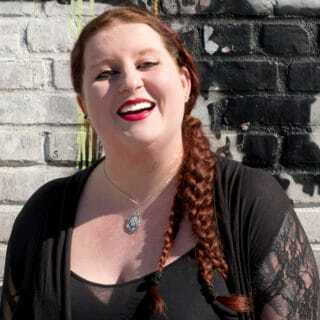 But Gusto isn't alone—many companies have at least one workplace tradition; whether it’s something that came from the founder’s philosophy or a fun ritual employees started doing organically over time. And, you can build upon these traditions to make them a conscious cornerstone of your culture—bringing employees together and boosting your employer brand. Of course, if you don't feel like you have any noteworthy traditions, you can always come up with one. To give you some ideas, here are five interesting (and totally free) traditions companies have adopted. 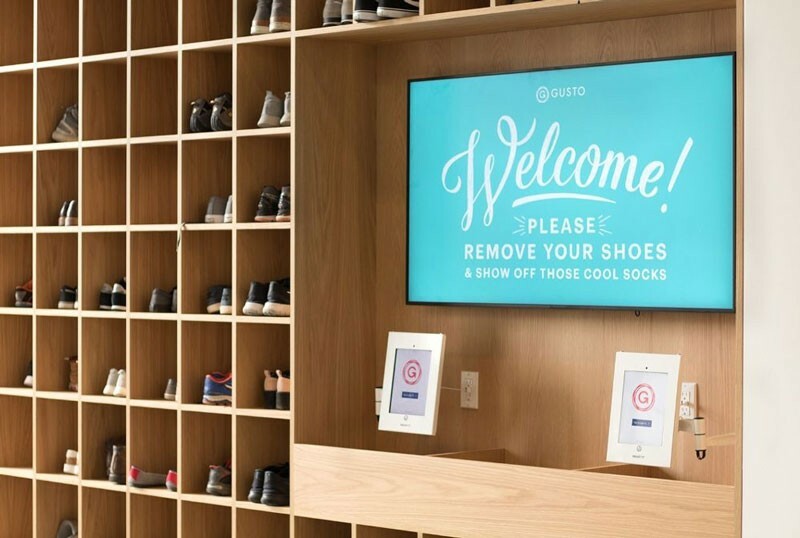 Gusto's "no shoes" policy in its Denver and San Francisco offices originated from the cofounders’ home lives. Josh Reeves, Edward Kim, and Tomer London were all raised in “no shoes” households, so when they started working together out of a house in Palo Alto in 2012, there was never a shoe in sight. By the time the company moved to its first real office, the team loved the tradition and wanted to keep it. Today, all 600 employees place their shoes in tidy cubbyholes at the entrance when they arrive in the morning and are encouraged to “show off those cool socks” as they pad around the office. Visitors are also asked to observe the policy and are given slippers, spa sandals, and even Gusto-branded socks to keep their feet from getting cold. The tradition helps everyone feel more at home at the office. Gusto’s mission is to help people find a community at work and let work empower them to lead better lives. Josh says he’s pleased the “no shoes” tradition ties into that mission, but that it truly resonates with people because it developed organically. It’s easy to adopt this tradition yourself, or something similar—like letting people bring their pets to work. The most important thing is to check that people are comfortable with it. Discuss the idea with your team, start with a trial run, gather feedback, then decide whether you want to make it a permanent fixture. Some of the best traditions are incredibly simple yet inspiringly earnest. CultureIQ can attest to that. The software company, which helps other businesses build and strengthen their cultures, ends each week with a round of handshakes and thank-yous that every employee participates in. It’s always valuable to thank employees for their work to help them feel appreciated. Encouraging them to thank each other as well can build strong team bonds and create a sense of genuine respect for the people you work with. And while this tradition might not be as flashy as the office perks found at some tech companies, Greg thinks this back-to-basics approach is just as meaningful. Outdoor clothing brand Patagonia encourages employees at its California HQ to go surfing during work hours — even providing a daily surf report and towels. Known as the “Let My People Go Surfing” policy after the title of founder Yvon Chouinard’s memoir, employees aren’t limited to just the waves. Those who aren’t surf-inclined have the option to take a bike ride, go rock climbing, or pursue another outdoor activity. The goal is to help them recharge their batteries and return to the office feeling refreshed. “I’m so much more productive when I get into the water every day,” one employee told the Washington Post. This tradition also serves another purpose: helping employees feel more connected to the brand. The team often tests out Patagonia apparel and dry off with branded towels after each surf break. After experiencing the products firsthand, employees can become true advocates for the brand and its values. You might not have the luxury of a nearby beach. But even something as simple as encouraging employees to take regular walks can provide a welcome mental breather. Some traditions spring up out of employee habits. This was the case at Southwest Airlines. 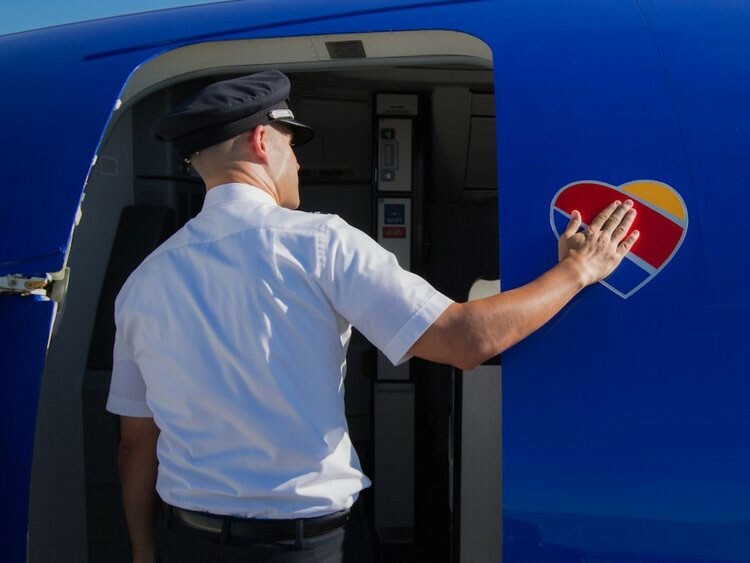 After the airline went through a major rebranding effort in 2014, employees felt a real connection with its new brand symbol — a striped heart in the company colors of blue, yellow, and red. Before long, Southwest Airlines pilots had begun touching the heart beside the door when they boarded the aircraft. Other team members had their own ritual: taking selfies with the heart on a plane’s underbelly. These selfies are frequently shared across social media, turning existing employees into unique brand ambassadors. Socially shareable traditions can do wonders for your employer brand, helping showcase your culture to candidates. If the team already enjoys decorating their desks or posing by a quirky office fixture, encourage them to share the resulting photos online. You could also ask them to write a blog post about the office traditions and culture, or let them take over the company’s social media for a day. Everyone has days where they wish they could take a quick nap at work. 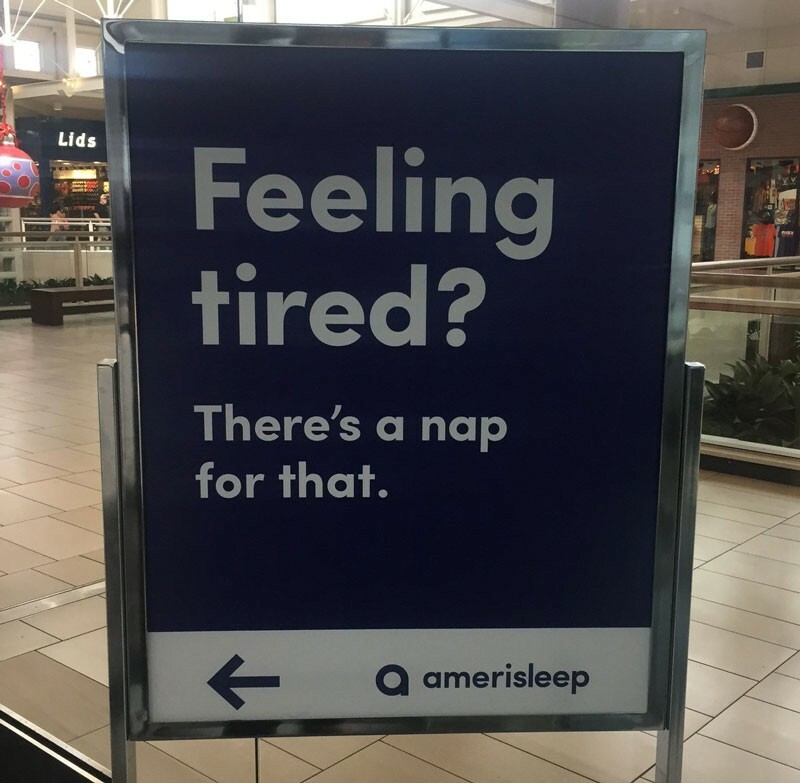 At mattress brand Amerisleep, employees can. The company is a big believer in the power of daytime napping, even conducting its own research into on-the-job sleep habits across multiple industries, so it’s no surprise that it practices what it preaches. Sleeping at work helps employees recharge and shows you care about their wellness. While companies like Zappos and Google have specially designed quiet rooms and nap pods that can be booked for a quick snooze, letting employees catch a few Z’s doesn’t necessarily require a budget. Try designating a conference room as the quiet/nap room when it’s not in use, and encourage employees to bring their own pillow or blanket if they want to get extra comfy. There are lots of small, simple ways you can make your company culture more fun, memorable, and meaningful for employees—and make it stand out to candidates. Start by looking for any traditions that already exist at the company, but don’t be afraid to experiment to see what works.